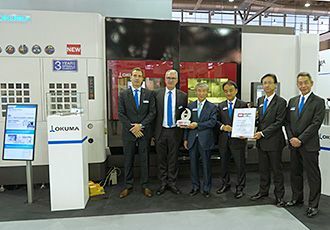 Okuma Australia Pty. 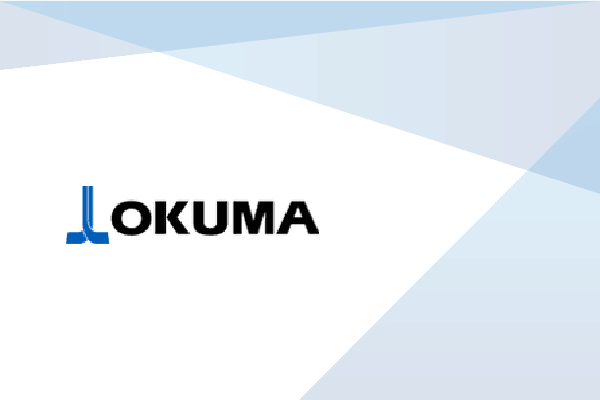 Limited and Okuma New Zealand Limited are both 100% owned subsidiaries of Okuma Corporation in Japan. 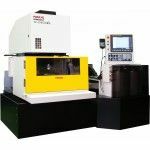 We aim at the Leading Edge of “full service” distribution and lifetime support for Okuma Machines, Fanuc EDM technology and computer numerically controlled (CNC) systems. 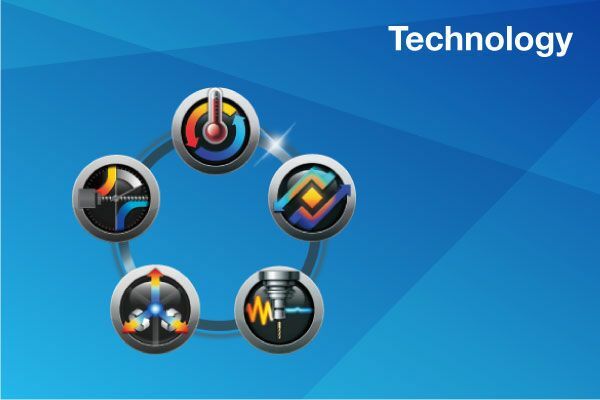 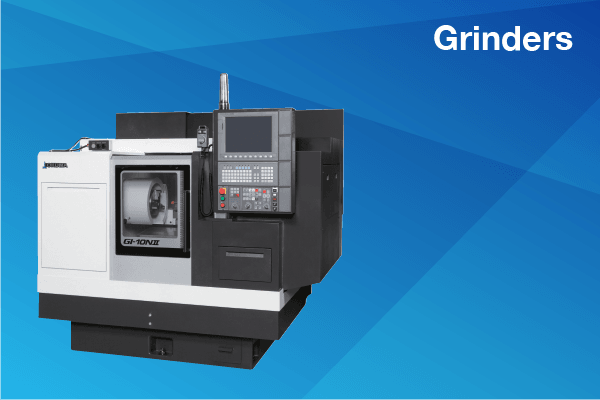 Okuma Australia and New Zealand’s expertise includes long-standing and experienced engineers who deliver accurately and successfully against every customer’s requirement on time, every time. 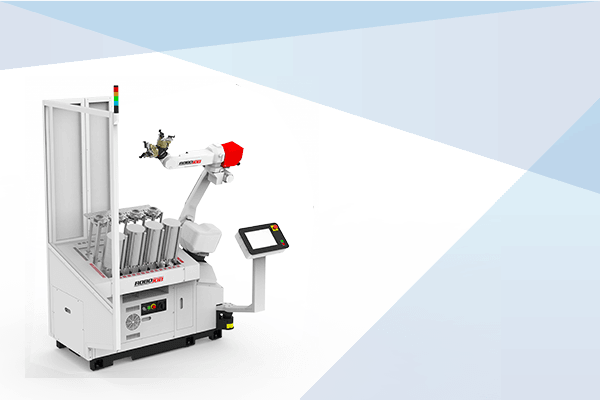 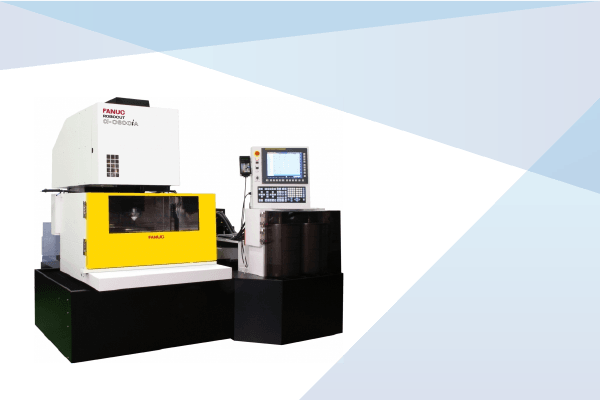 Installed in Australia and New Zealand since the mid-1970’s, Okumas are amongst the longest serving machine tools installed that are still running today. 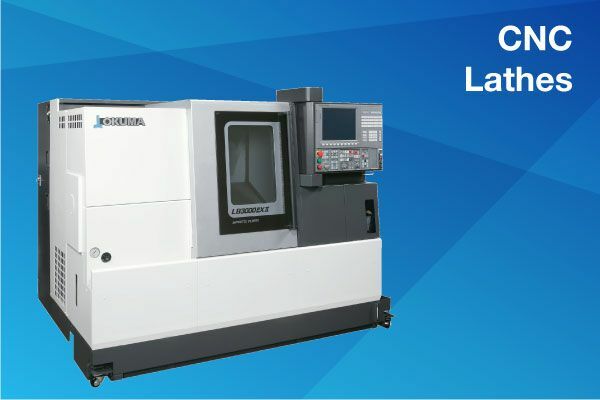 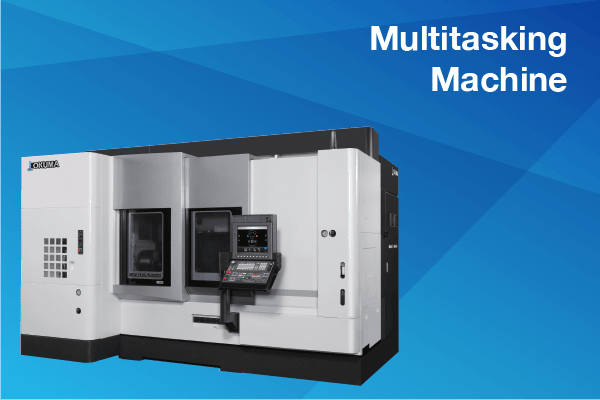 This new, next generation, 5-axis vertical machining center, is specifically designed to manufacture high precision parts and deliver impressive metal removal rates in a compact design. 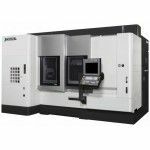 The MULTUS U4000 is a multitasking machine with an automatic tool changer and optional sub-spindle and lower turret. 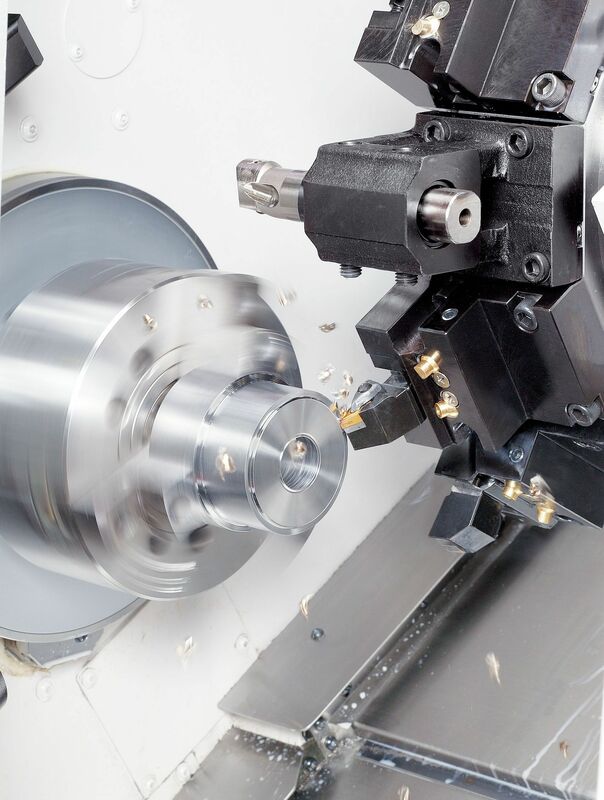 The LB 3000EX is built on Okuma's Thermo-Friendly Concept to ensure minimal thermal growth, and slanted box bed construction translates to unsurpassed quality and rigidity. 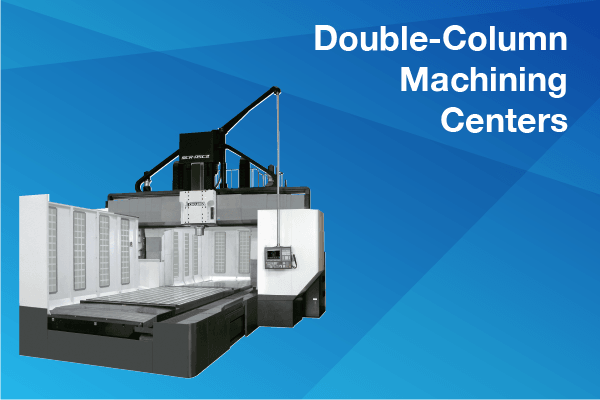 The MB-56VA adopts a extremely rigid double column structure to offer the most machining in the least floor space. 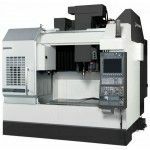 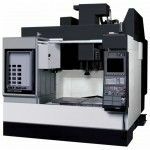 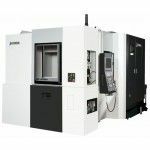 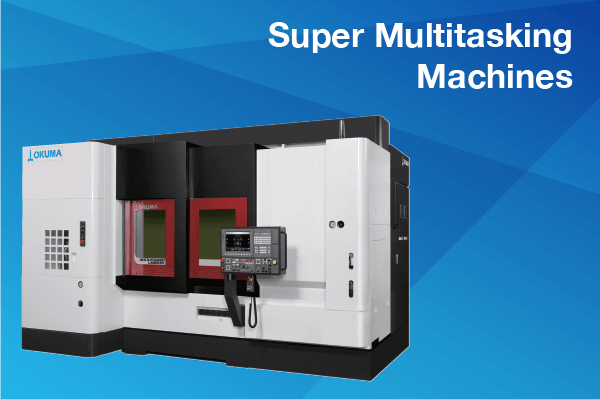 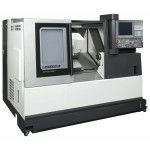 Based on the proven technology of the MB-V Series, the GENOS M Series of CNC vertical machining centers offers Okuma value at an economical and affordable price. 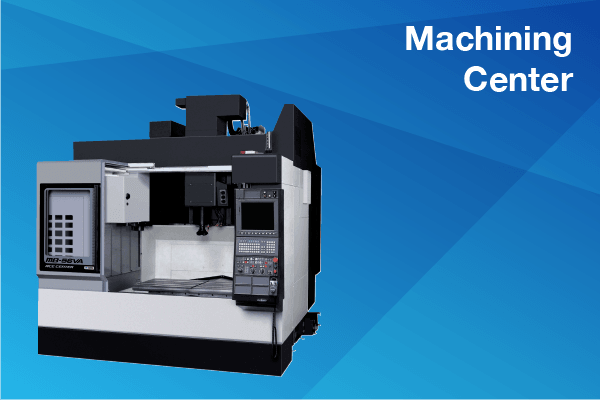 The MA-600HII horizontal machining center achieves everything from highly accurate, steady machining of mass production to long, continuous die/mold applications. 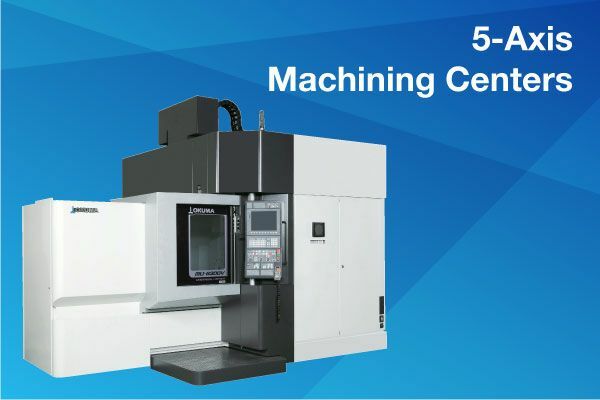 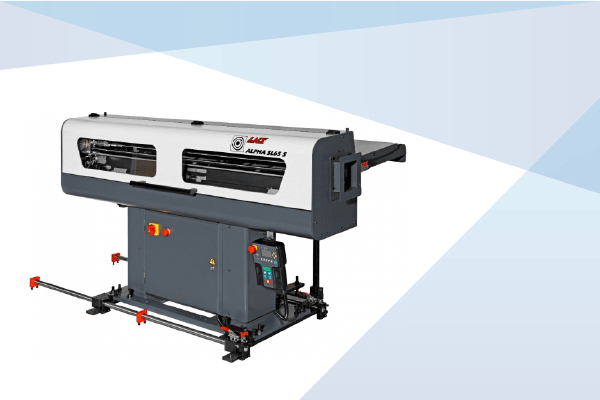 A high-speed, thermally-stable horizontal machining center that offers quick acceleration, short tool changes and high power to improve productivity. 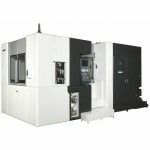 FANUC ROBOCUT α-CiB series is High-Reliability and High-Performance Wire-cut Electric Discharge Machine. 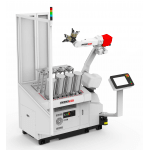 RoboJob Turn-Assist 200 can be equipped with a robot that can lift 20 or 35kg.